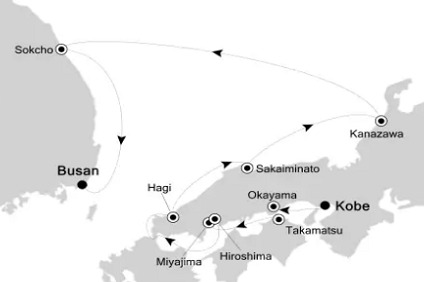 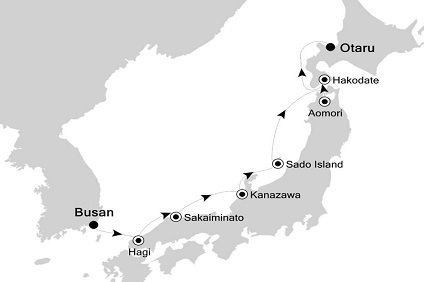 8 Night Cruise sailing from Busan to Otaru aboard Silver Explorer. 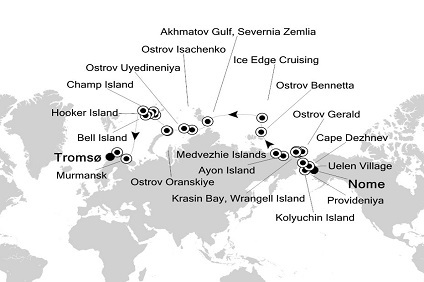 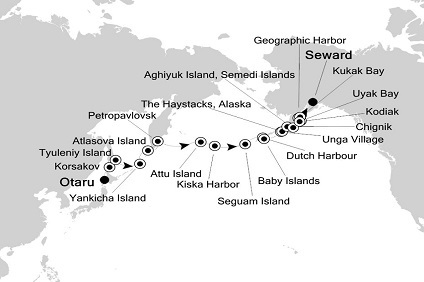 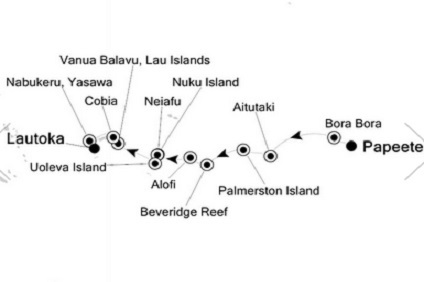 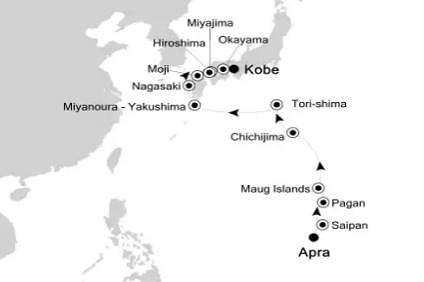 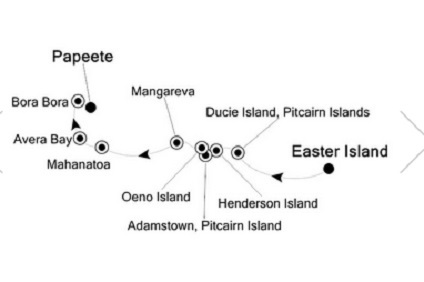 18 Night Cruise sailing from Otaru to Seward aboard Silver Explorer. 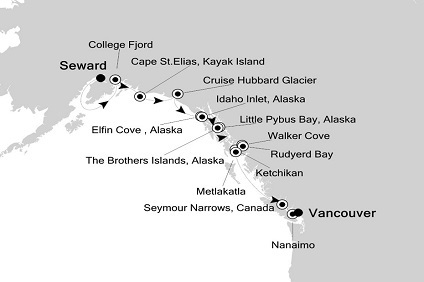 11 Night Cruise sailing from Seward to Vancouver aboard Silver Explorer. 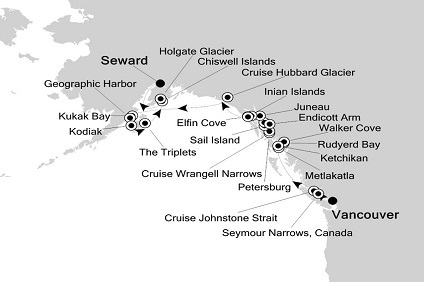 13 Night Cruise sailing from Vancouver to Seward aboard Silver Explorer. 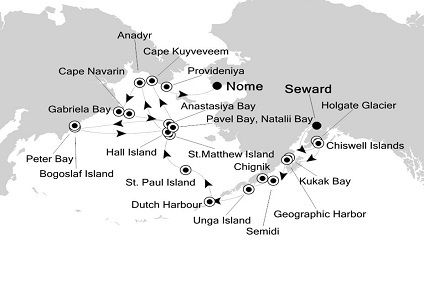 16 Night Cruise sailing from Seward to Nome aboard Silver Explorer. 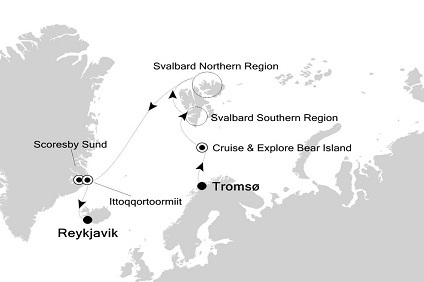 25 Night Cruise sailing from Nome to Tromso aboard Silver Explorer. 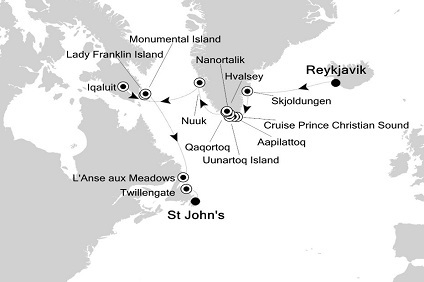 15 Night Cruise sailing from Tromso to Reykjavik aboard Silver Explorer. 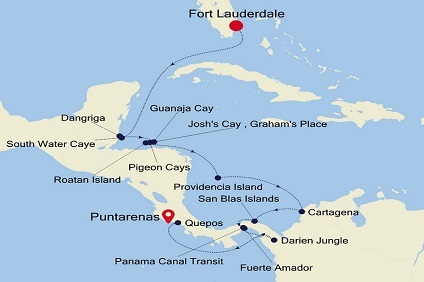 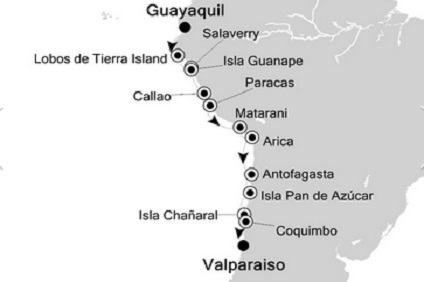 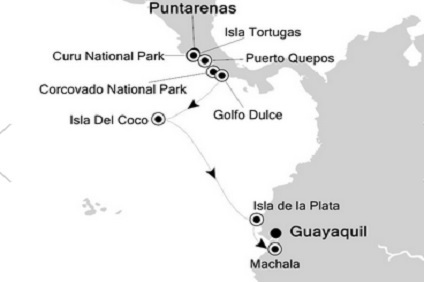 14 Night Cruise sailing from Guayaquil to Valparaiso aboard Silver Explorer. 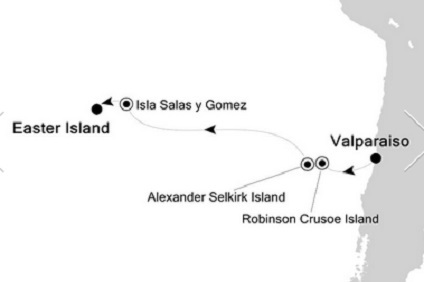 12 Night Cruise sailing from Ushuaia roundtrip aboard Silver Explorer. 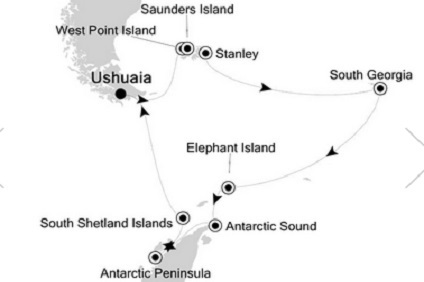 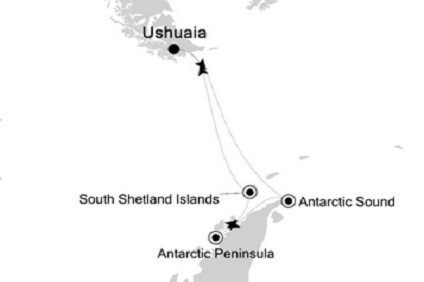 18 Night Cruise sailing from Ushuaia roundtrip aboard Silver Explorer. 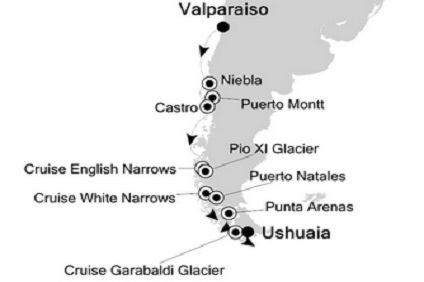 14 Night Cruise sailing from Ushuaia to Valparaiso aboard Silver Explorer.